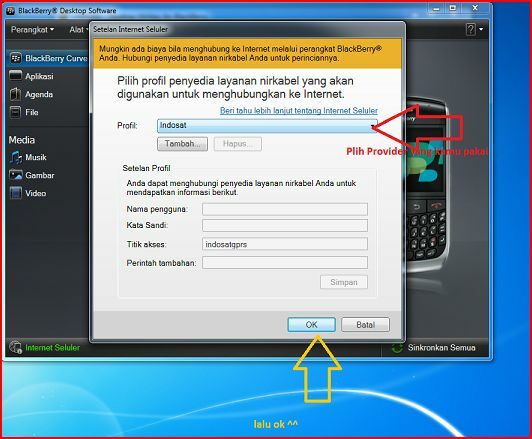 Tip and Trick : How to Track Your Stolen Blackberry? Do you want to know how to track your stolen Blackberry or maybe you forget where you put it while your blackberry on silent mode (it’s kinda annoying)? 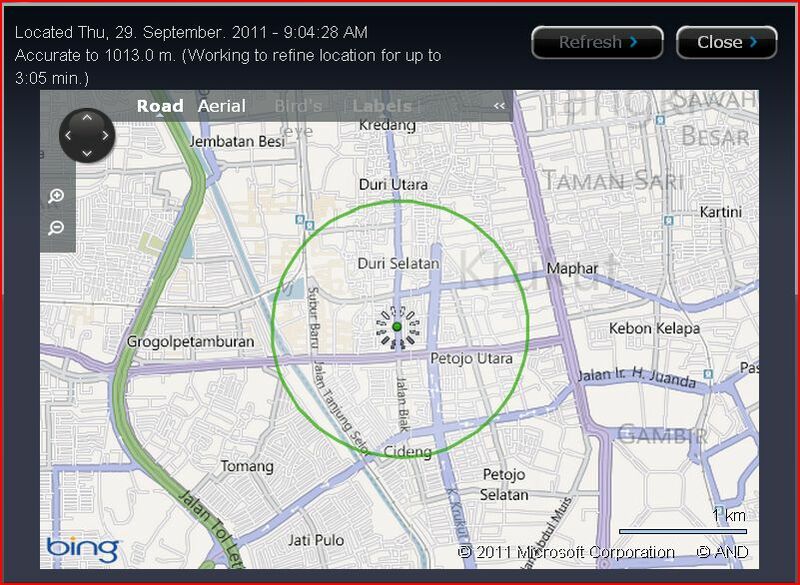 now there’s a way to track your blackberry, so your will be able to track where your blackberry is. 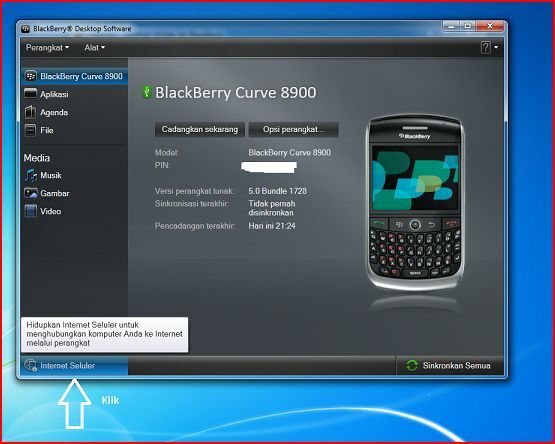 First, you will need an application that is called Blackberry Protect (FREE) installed on your device. And if you have registered or have an account on Blackberry App World, you do not have to register again, you can simply use your Blackberry App World account. 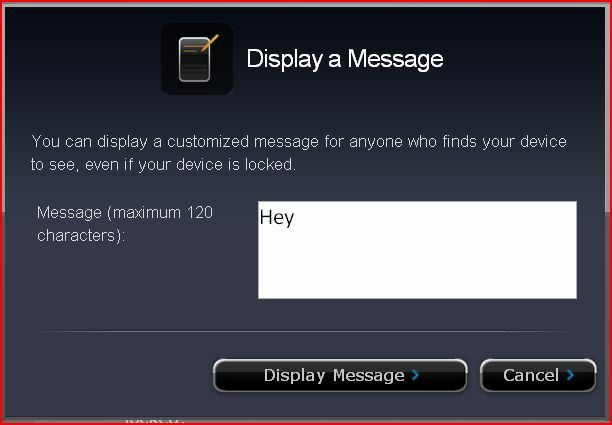 – “Display Message” : to send Message to your device. – You can also Lock and Wipe your device. Here we will show you the step. To prevent double messages (in SMS built in Application and Crunch SMS), you will want to block the incoming SMS to enter to Built it SMS application. 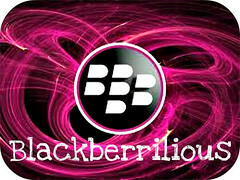 Blackberry Messenger is Built in Application on BBM. We can not sign it out or fully exit from BBM. 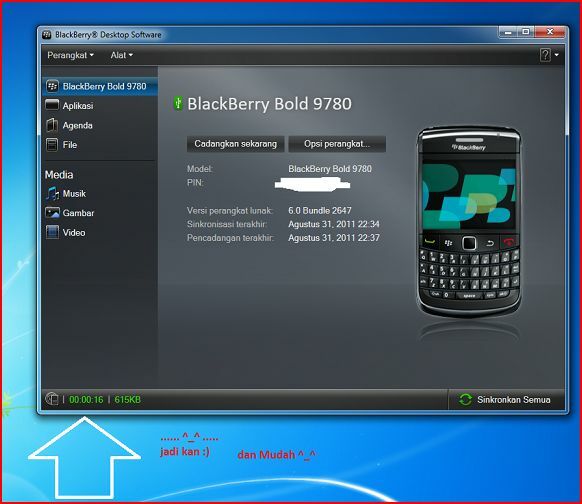 There is one way to close or exit BBM and other applications that actually do not need to be ran everytime (or can not precisely). 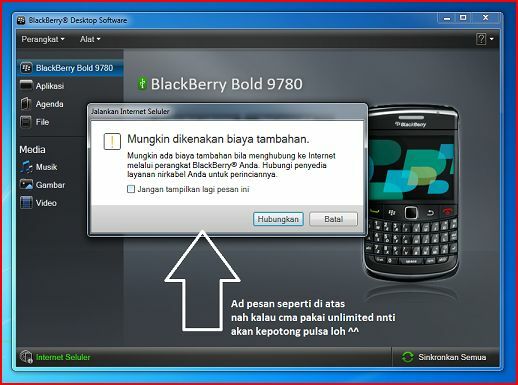 by closing them, you can have your battery last longer and more space on memory, also makes your Blackberry works faster. Just simply download Force Close (Size :61.3Kb). 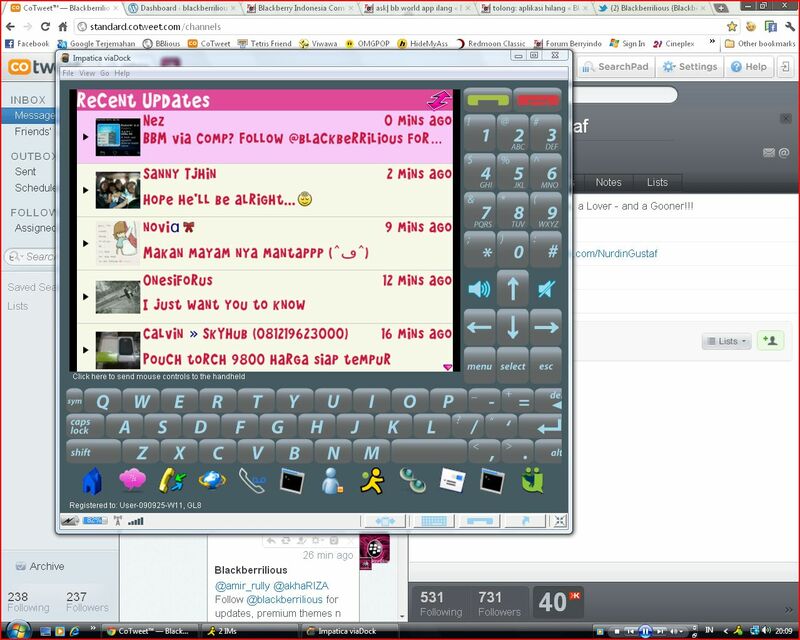 however, there are some applications that force close can not close such as Homescreen, Browser,Telephone. Note : Due to API limitations and security reason, some third-party programs can’t be force-closed by this app. However, this app provides a convenient way to delete a stubborn program that doesn’t provide an elegant way to exit.